The only safe, reliable lifting tool is a ServerLIFT data center lift. See a side-by-side comparison with Racklift devices here. Only one company creates a server-handling lift that can accomplish the 3 essential functions. 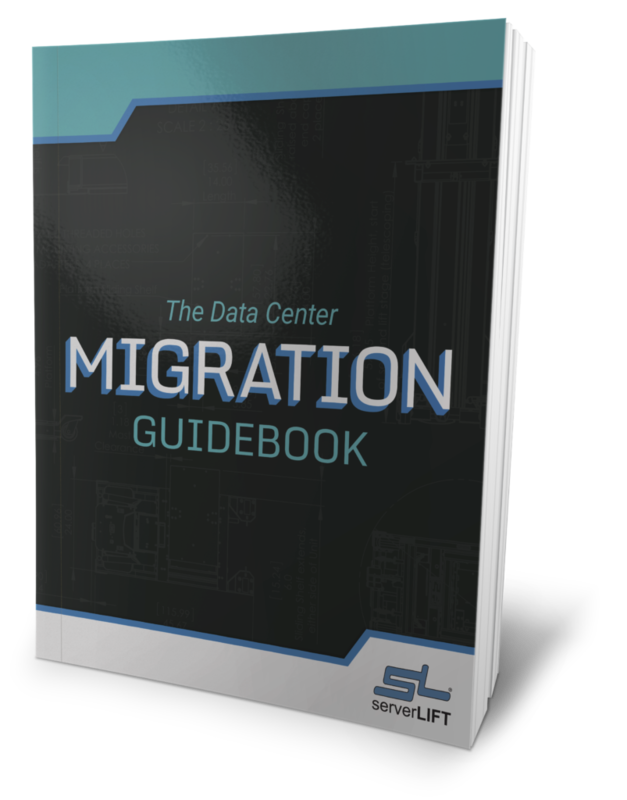 The world’s top data center professionals asked for a super-duty server-lifting device, and we listened. 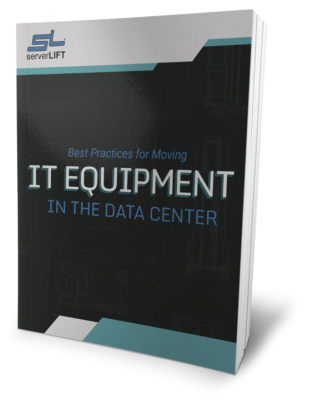 The perfect choice for infrequent moves, the ServerLIFT SL-350X enhances data center operations. Watch as a ServerLIFT data center lift is used to install a heavy server into the rack. The PL-500X Platform Extension helps you to dominate near-floor installations. The ServerLIFT RL-500 Platform Riser is lightweight but can support hundreds of pounds of equipment. 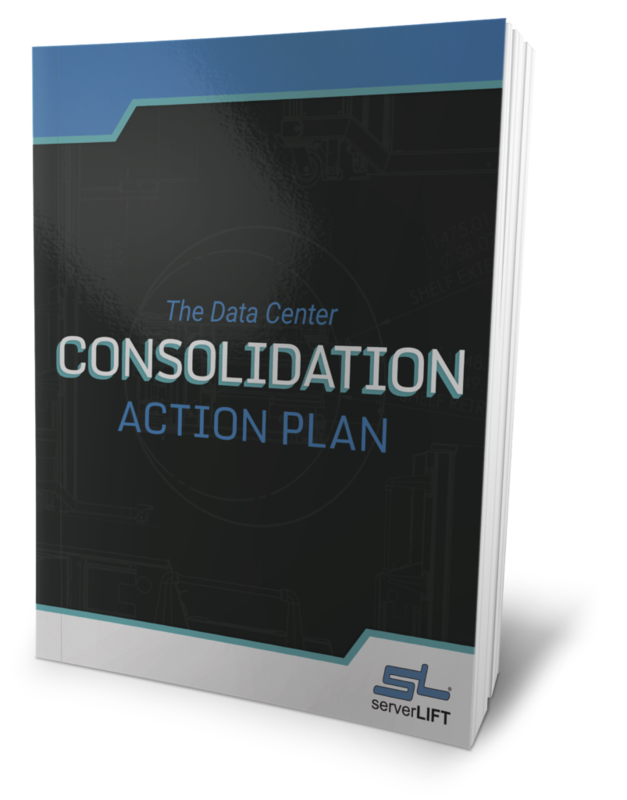 Some of our customers rely on our data center lifts for mission-critical government work. Here is how to get started when your brand new lift arrives. The details matter at ServerLIFT. Get an inside look at our manufacturing and design philosophies. Our data center lifts are built for endurance, reducing manpower and increasing productivity. 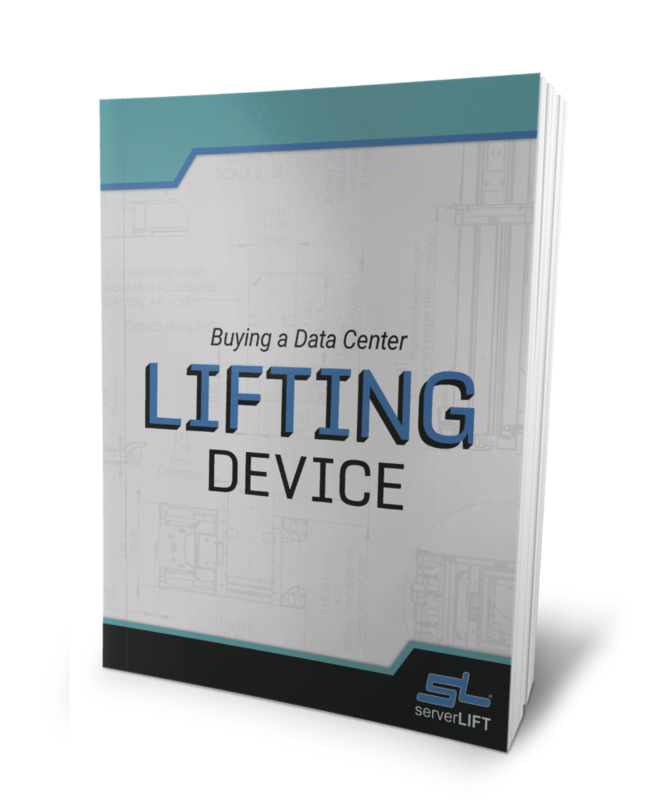 The SL-500X Data Center Lift is the industry standard server lifter for data center hardware. This front-loading powered lift is designed for front loading needs and reaching deep into the rack. The RS-500X Rail Lift is used to demonstrate an easy 60-second install with the SL-500X server lifting device. The ServerLIFT LE-1000X Lift Extension makes unpacking heavy hardware a breeze. Take a look behind the scenes and get to know our team. Key safety tips for all ServerLIFT data center lift users.